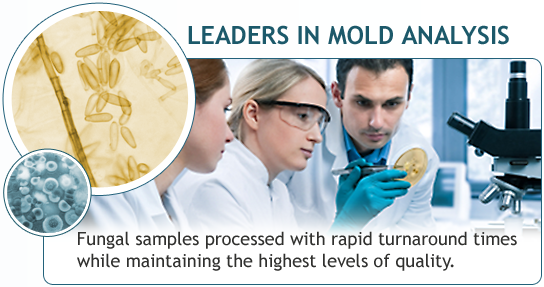 IMS Laboratory specializes in full-service environmental microbial analyses including leading-edge mold testing. 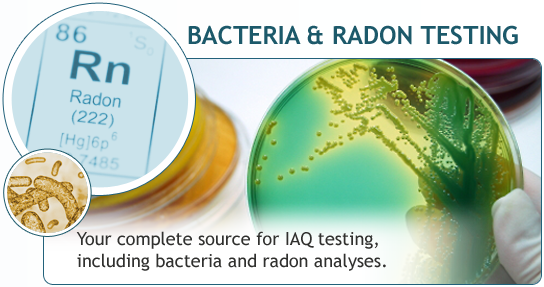 Our extensive experience in indoor air quality sampling techniques, fungal identification, and analytical interpretation allows us to offer our customers expert advice on all aspects of their IAQ investigations. 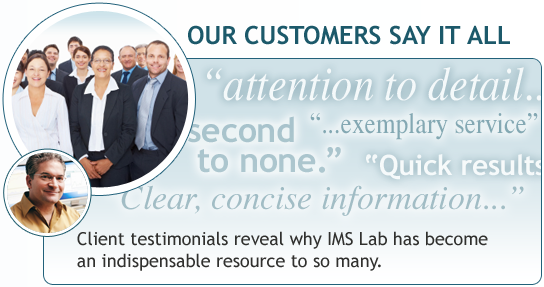 Personalized service, rapid turnaround times and affordable prices have made IMS Laboratory an industry leader. 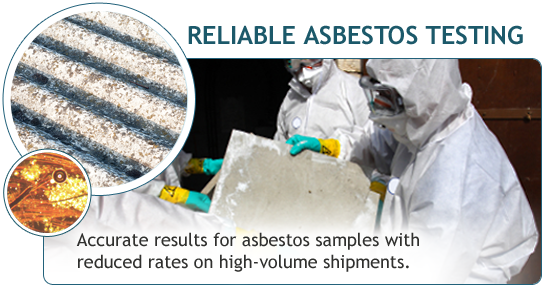 Our laboratory accepts a variety of IAQ investigation sample types for fungal analysis, including viable and non-viable air, bulk and surface samples. 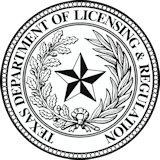 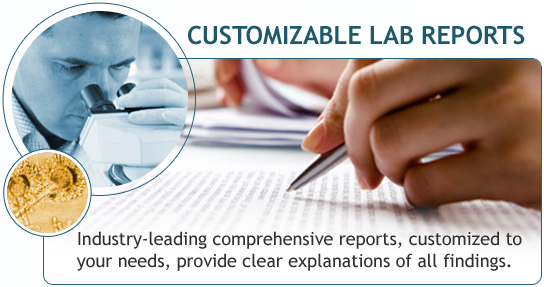 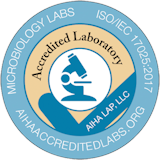 To maintain quality control and quality assurance, IMS Laboratory uses standardized procedures approved under strict AIHA-LAP, LLC guidelines.